We’re performing live in Karlsruhe this weekend, at the Art App Awards, ZKM on July 7th, 2017. For the award show we are doing shorter segments of “There Is No Here, Here”, creating Ugress music videos live on stage. For the award show ceremony (not the competition) we’re doing selected parts of “There Is No Here, Here“, specifically the parts that deal with social media, visiblity in communication and gaming. 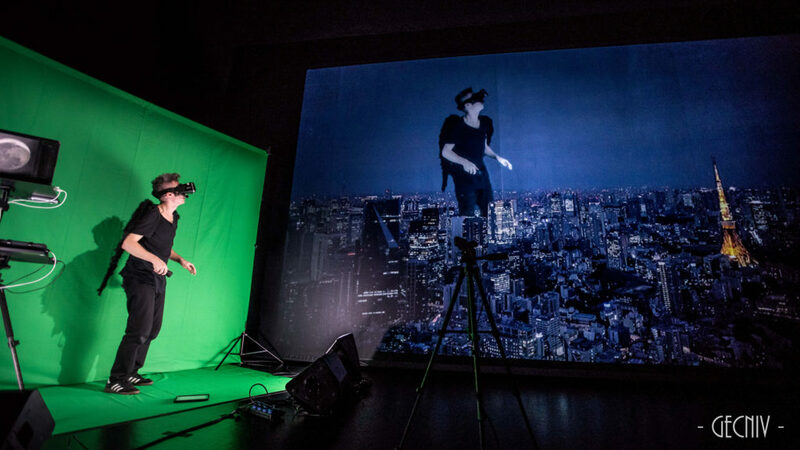 The show takes place in the ZKM Media Theatre, with free entrance, and an after party with live visuals and access to all the apps.